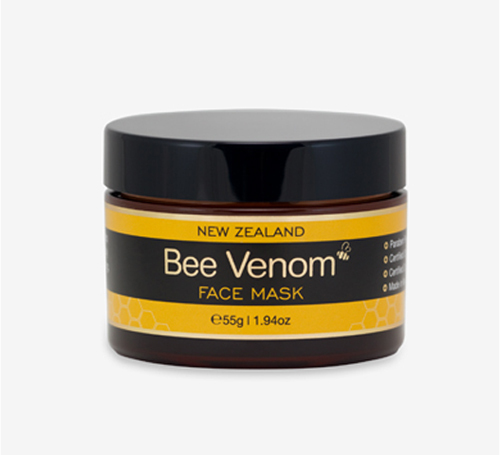 We are proud to announce our brand new product Bee Venom Face Mask. Made with EasyLiance to make sure our customers are looking good pronto! Use as a mask or leave on overnight for maximum results.